Pastor JC Church with the Family Research Council is calling on Kasich to either sign it into law or veto it immediately so lawmakers can override the veto before the holiday break - or during the break, if needed. “Many will say, ‘It’s the holidays. It’s difficult.’ That doesn’t wash any more ladies and gentleman, not when souls are hanging in the balance," Church says. “We will cross that bridge when we get to it," Obhof says. 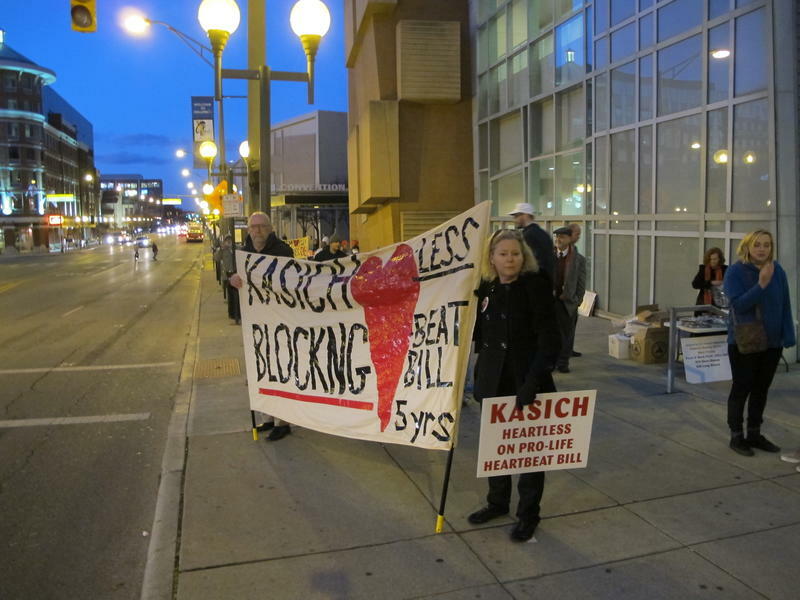 Kasich has 10 business days to veto the bill if it passes. 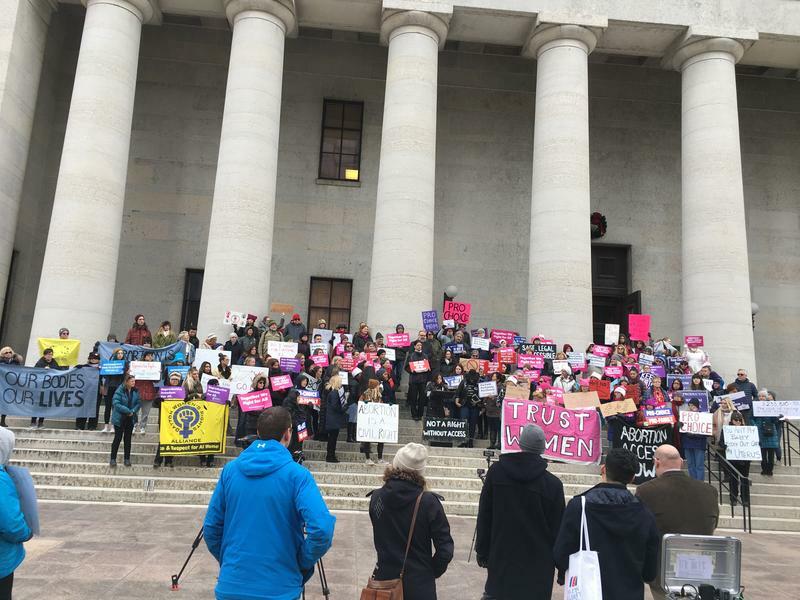 If Ohio lawmakers pass it Thursday, and Kasich takes the full ten days, that means the first day the Legislature can override the veto will be Christmas Day. But they could do it in the days that follow as long as they override it before the end of this calendar year. When asked what he thought about the suggestion that if he was going to veto the bill that he do it immediately, Kasich smirked and says, "Well, I appreciate their opinion." He says Ohio has passed twenty abortion restrictions on his watch and adds, "Every army needs to rest." 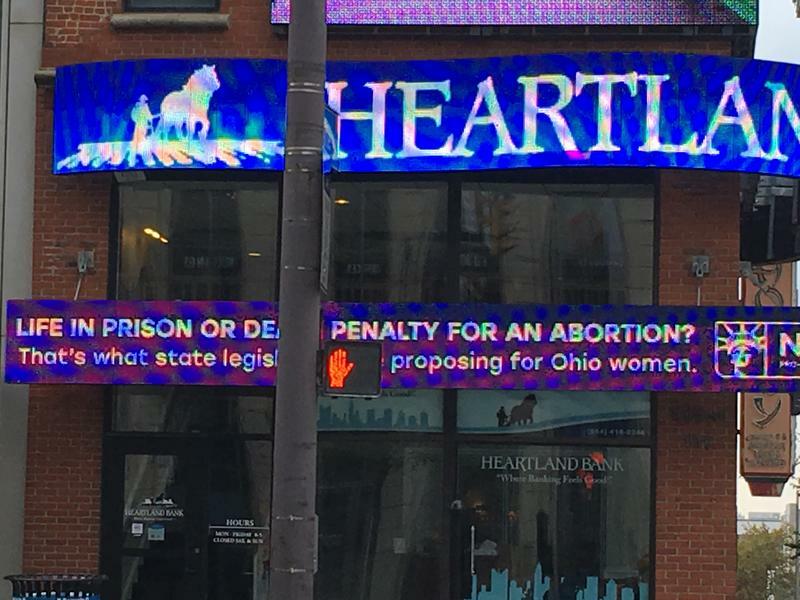 Ohio lawmakers passed a similar "Heartbeat Bill" back in 2016. Kasich vetoed it. Lawmakers did not come back into session during the week between Christmas and New Year's Eve to override that veto so the bill died. Much of the discussion about the bill this time around is focused on the ability to override a veto. 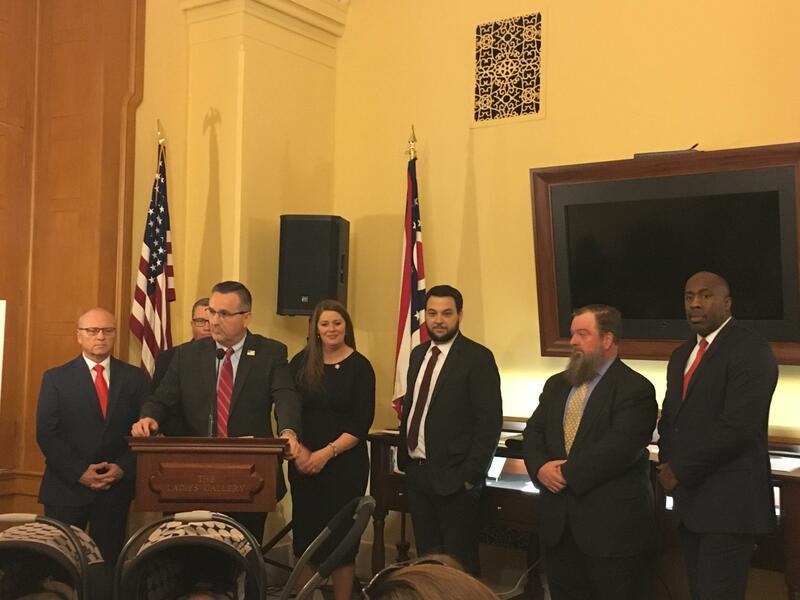 The faith leaders who are backing this legislation say 40,000 abortions have taken place since Kasich vetoed the "Heartbeat Bill" two years ago. A handful of other states have passed a "Heartbeat Bill" but courts have ruled against them. None have a "Heartbeat Bill" in effect right now. There’s been a lot of attention given to a contentious bill that bans abortion at the point which a fetal heartbeat can be detected since the House passed it earlier this week. But there’s another abortion bill that goes even further that is also getting at least one hearing during this lame duck session.